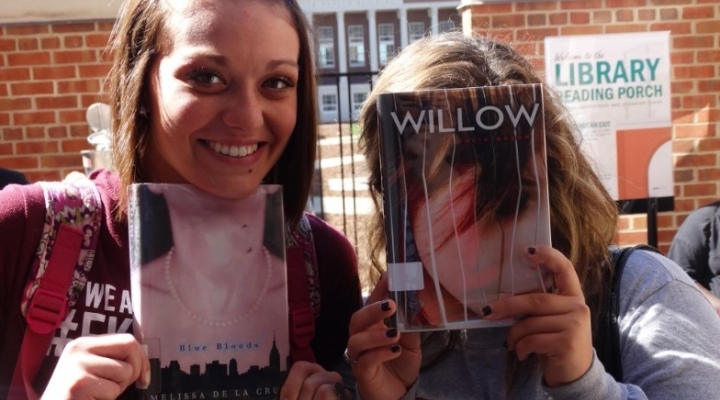 Welcome to EKU! 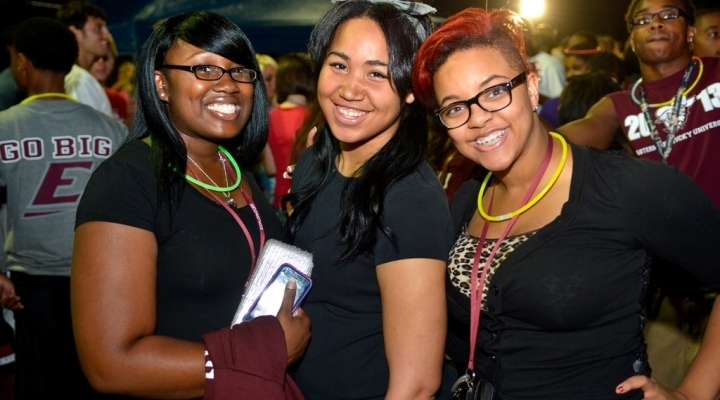 As one of many first-year students, being a part of the Big E Welcome will ensure you begin your college journey successfully. How will the Big E Welcome benefit me as an on-campus student? 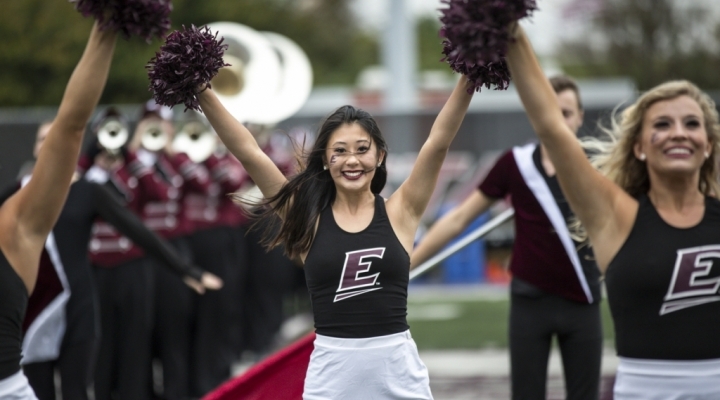 Discover what it means to be a student at Eastern Kentucky University. Make connections with other fellow first-year students that live in your hall, share your interests, and take the same classes as you. 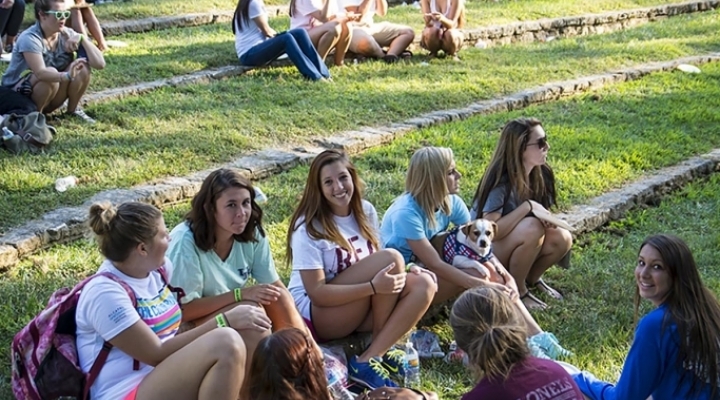 Identify ways to get involved in your residence hall and greater EKU community. 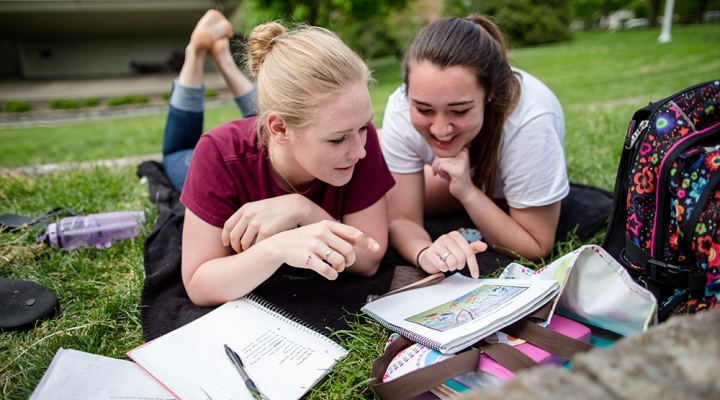 Learn about resources that will guide and enhance your collegiate experience.